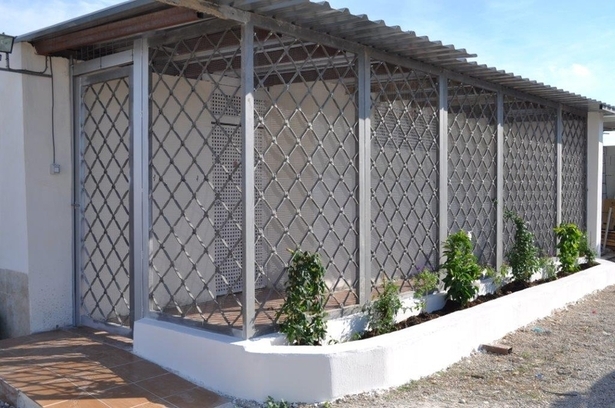 Arista Kats is family owned cattery in a small village of La Puebla close to Los Alcázares. 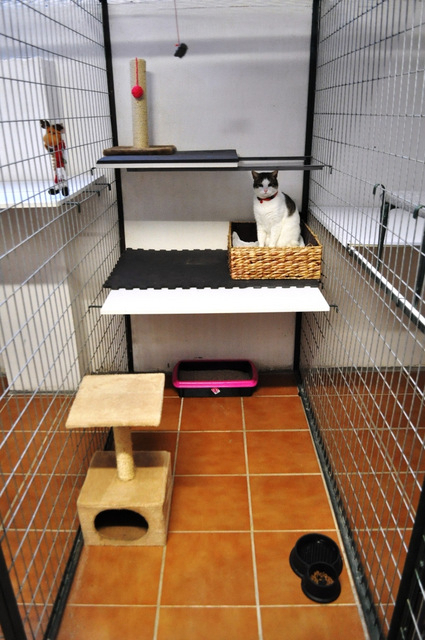 With 30 years experience as small holders and in Spain since 2004, our aim is to provide your family cats with the best individualised care possible throughout their stay. Daily grooming and play time are all part of the Arista Kats experience. Room service provided twice daily for our guests. 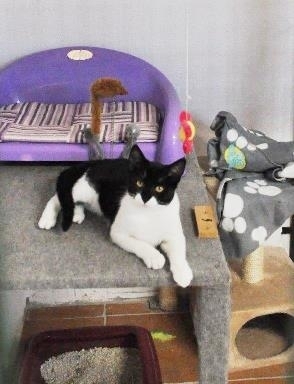 As the cattery is situated in the grounds of our own home, we are on site 24 hours a day. We offer facilities suitable for indoor and outdoor cats, fully purpose built with your cat’s every comfort and safety in mind! We offer a flexible, adaptable package of care to ensure that your cat settles quickly and happily into the cattery with minimal disruption to his/her daily routine, in a secure, clean and healthy environment by people who care. Experienced in dealing with animals needing special attention, for example, our more senior guests requiring daily medication, and those recuperating from surgery/trauma, we can also take them into our home for extra TLC if needed. All the facilities are purpose-built, clean and spacious, and provide plenty of natural light for the comfort of the 'guests'. As well as a safe and secure (and comfortable) home away from home, Arista Kats provide daily grooming and play sessions for each animal. 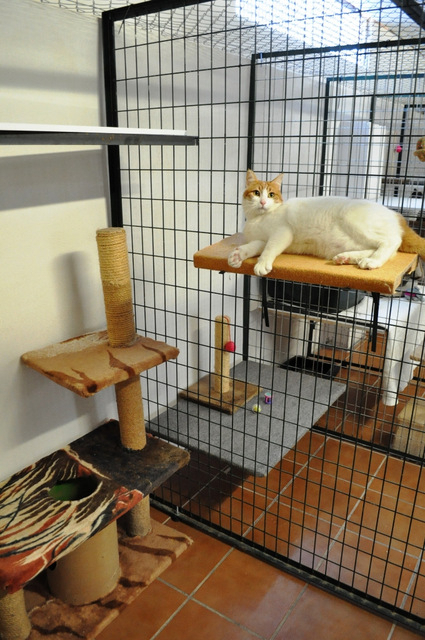 Arista Kats offers flexible accommodation for your pet, with short or long stays available. A minimum charge applies during peak times.